In 2002 he fully concerns on World Cup competitions and in the overall ranking he is the 2nd. Except the competitions he succeeds this year in the only the 2nd climb of the legendary route Underground 9a RP in Italian Massone. He again wins in Czech Championship. In 2003 he focus his preparation to the peak of the season - Worl Championship. In France Chamonix he becomes the World Champion. 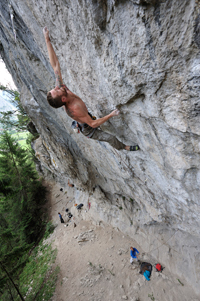 In this year he climbs another 9a Sanskij par in Slovenian Osp. He is the Czech Champion. In 2005 he again won worldchampionships in lead competition, climbing in Munich. At the end of the year, on the rock he climb one of the first 8c onsight. In 2006 he start also compete in bouldering worldcup and he made three places and in lead he finish thirth in overal wordcup for the season. In 2007 is the year of the bronz places he makes in europian championships in boulder bronz medail , after in lead championships he makes also bronz medail and he stay from 2001 every championchips on the podium . In 2008 he stay strog and the second places in wordcup after all season and more second places in Paris europeanchampionships. 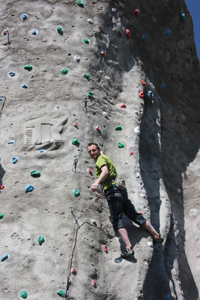 He is again Czech champion in lead climbing , for nine times Čzech champion every year from 2000. On the rock he did 9a end 8c flash. 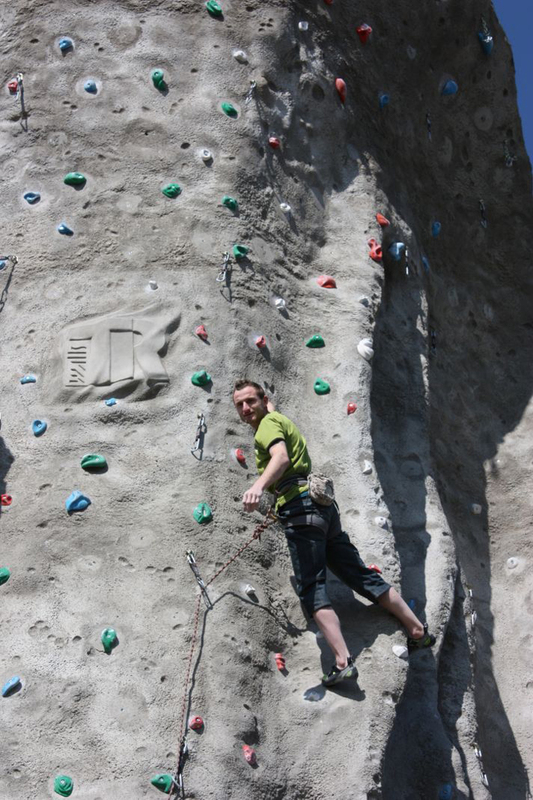 In 2009 he litte change focus from the competition side ,and climb more on the rock. He did again 8c onsight and project Xaxid hostal 9a+ in Slovenia . In Spain he repeated of two 9a+ in St lynea end made hardest travers in the Word: Never ending story 9a. In 2010 he still looking for differend things, visiting lot of new spots in different contries and start climb multipitches rutes. But still preparing for the some competitions more masters. Start working for the climbing company TR - Walls like sales manager ,,they making climbig gyms and holds. He has lived now in Brno and so motivated for nex level of live.